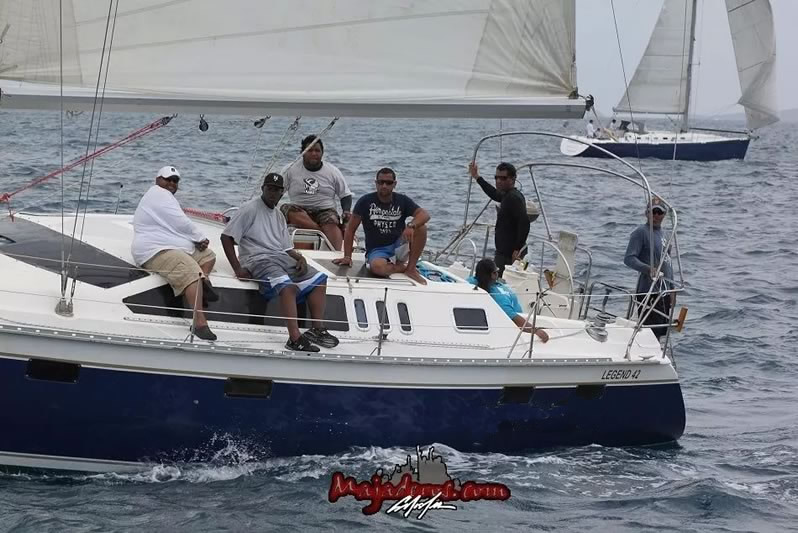 Captain Jimbo and his crews have been avid watermen, instructors and Captains for more than 20 years, who LOVE to show off everything that the Caribbean has to offer! 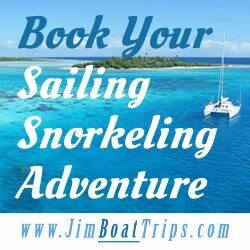 Snorkeling sailing day trip, $99 per person. 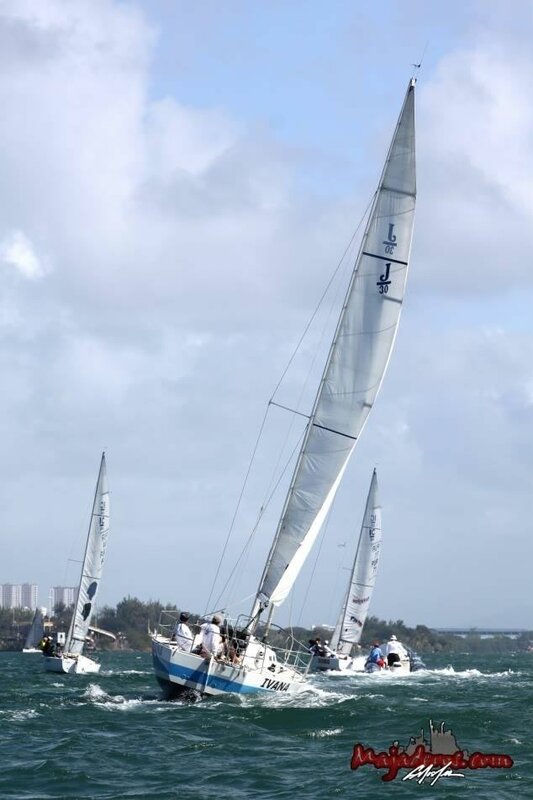 Catamarans or sloop. 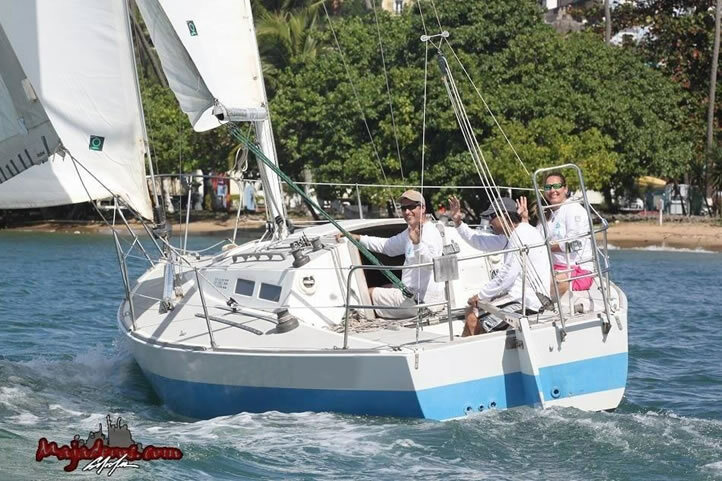 Luxurious large sailing catamaran in and around Puerto Rico. 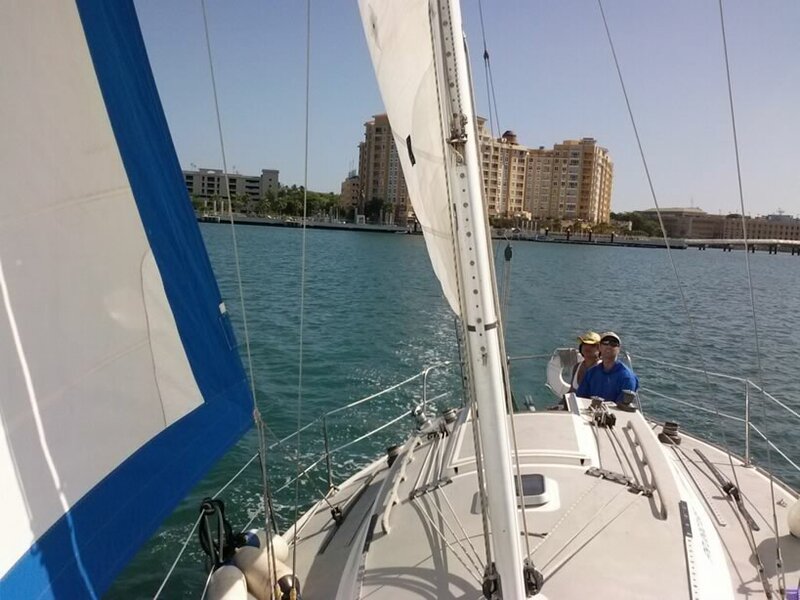 Small groups, memorable sailing and exploring. 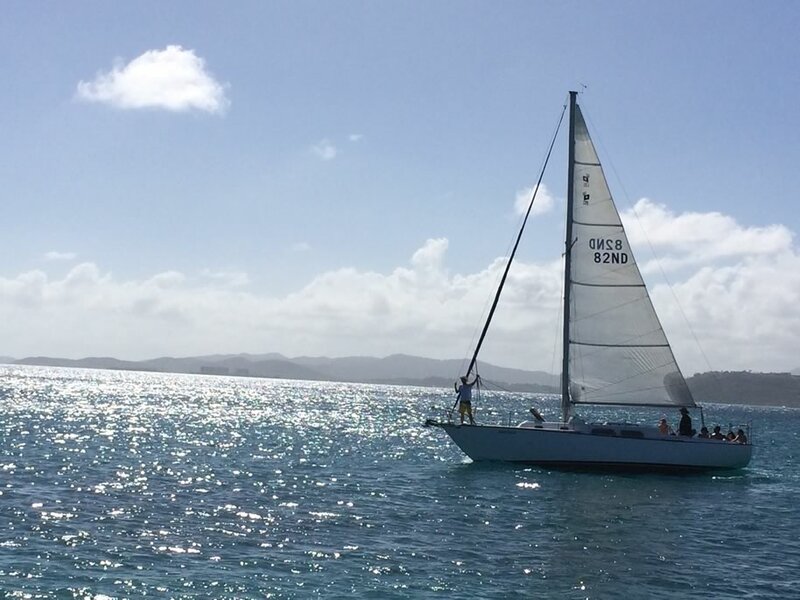 Culebra full day $1500 includes dinner. 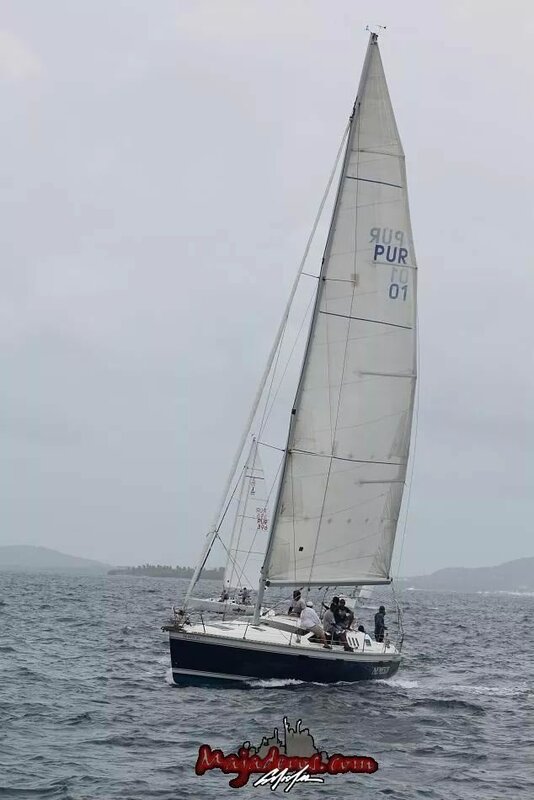 Sunset trip $400, 6 persons max. All trips include; beer, sodas, water and snacks. They create private trips with a Captain on ANY vessel up to 100 Ton. 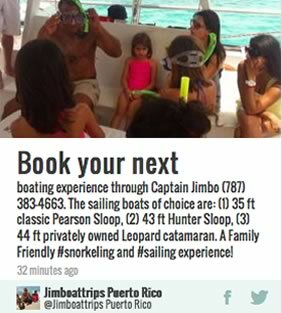 In other words, if you want a trip for 3 days for 14 people, Jimbo can locate an available craft and take you out. 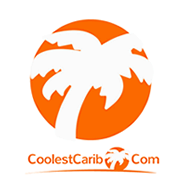 Boat trips in Puerto Rico, Culebra, Vieques, Spanish Virgins. 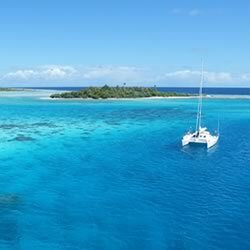 Sail & snorkel in style!